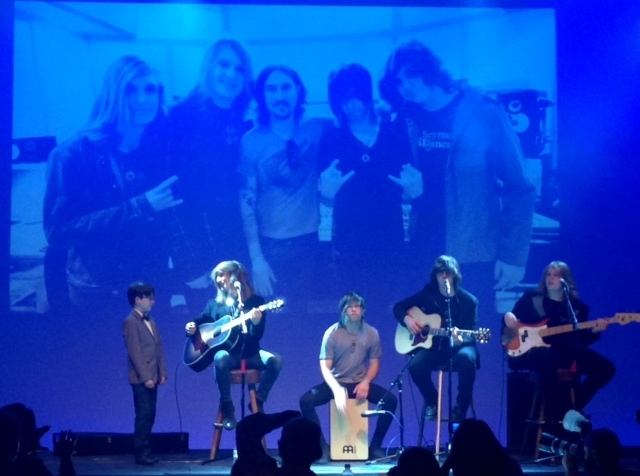 Teen Rock Band, Galvanized Souls Host an Anti-Bullying Event! 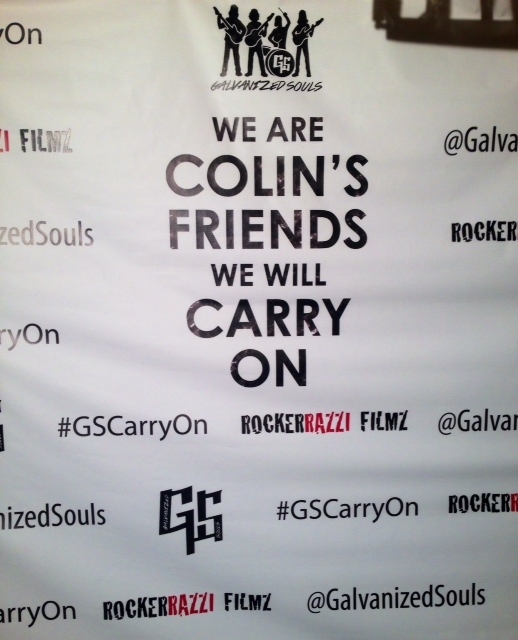 Last Tuesday night, June 17th, the rock band, Galvanized Souls celebrated the launch of their new single, “Carry On” at the Silver Lake studio, Mack Sennet Studios. Not only were the guys unveiling their video for “Carry On” starring Facebook sensation, Colin Cunningham of Colin’s Friends, the event was also to bring awareness to help stop bullying in schools. Major anti-bullying organizations such as PACER, Not In Our Schools, I am Bully Free, Not the Target, Champions Against Bullying and Beyond Bullies all supported this red-carpeted affair. Bullying in schools is a worldwide problem. Various reports and studies have established that approximately 15% of students are either bullied regularly or are initiators of bullying behavior. Over 3.2 million students are victims of bullying each year. Approximately 160,000 teens skip school every day because of bullying. 17% of American students report being bullied 2 to 3 times a month or more within a school semester. 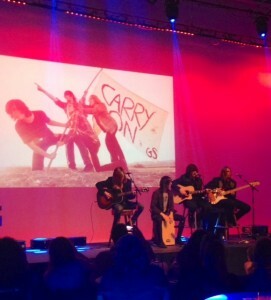 The event ended with a lovely acoustic performance from the talented guys of Galvanized Souls. 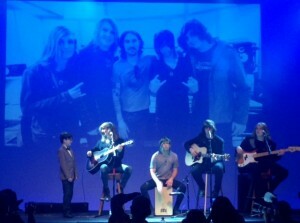 They hope to inspire anyone who has ever been bullied with their anthemic song, “Carry On” and the message that it delivers. It is a testament to everyone who has been bullied or given a hard time in their lives by people who have no boundaries on their power. For more information on the event and Galvanized Souls, check out their website. 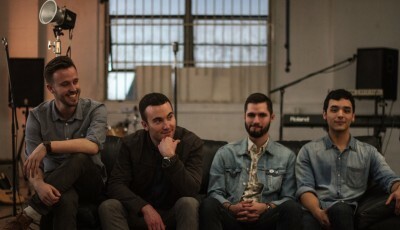 LA-Based Band, SLEEP STATE Discusses Their Formation, Biggest Inspirations And More! Listen As The Pop-Dance Duo, DUMBLONDE Discuss Their Self-Titled Debut Album, Leaving Danity Kane and More! 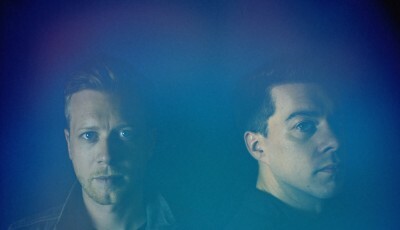 A SILENT FILM Discuss Their Newest Self-Titled Album, Their Current US Tour And More!